Imagi-Motive, being a fully custom manufacturer and a sister company to Deacon Baldy’s Bar & Food Trucks, is quickly becoming a leader in the manufacturing of custom food trucks. We are experts in the field of food truck regulations, from Texas to California to New York, and build all of our food trucks to the most stringent of standards. This means that you can start a nation-wide food truck empire, drive to food truck festivals, and all of your food trucks are built to meet the varied standards found across the country. We have the in-house capabilities to manage any build or fabrication to our exacting standards. We could even build the truck box from the chassis if you want something REALLY different. Imagi-Motive also builds custom food trailers and carts. Really, we can build anything that moves, so feel free to get creative and dream big. Over the past 8 years, we have created a lot of functional, aesthetic, and profitable vehicles, trailers, pods, carts, and kiosks for our clients. 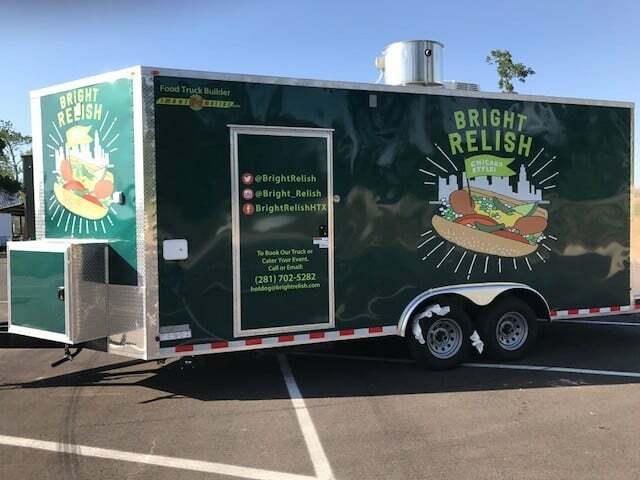 Let us take that experience, along with our expertise in the food truck business, and build you a food truck that will stand out from the crowd. If there is a topic you would like us to cover, please let us know here. Contact our sales team directly, or send us a note with questions.